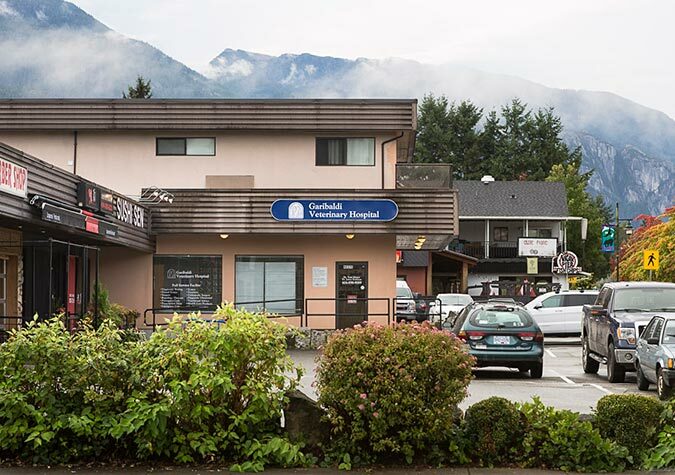 Garibaldi Veterinary Hospital’s modern facility and state-of-the art equipment in Squamish, BC allows us to provide optimal care for your pet. 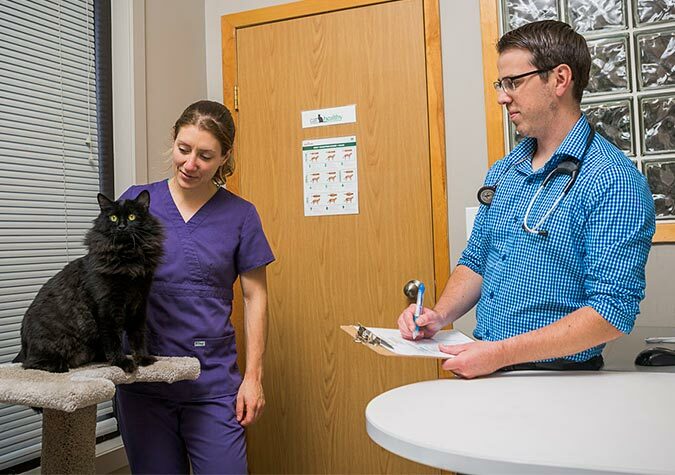 Our Squamish veterinary hospital facility offers the latest in diagnostic and preventive animal care. 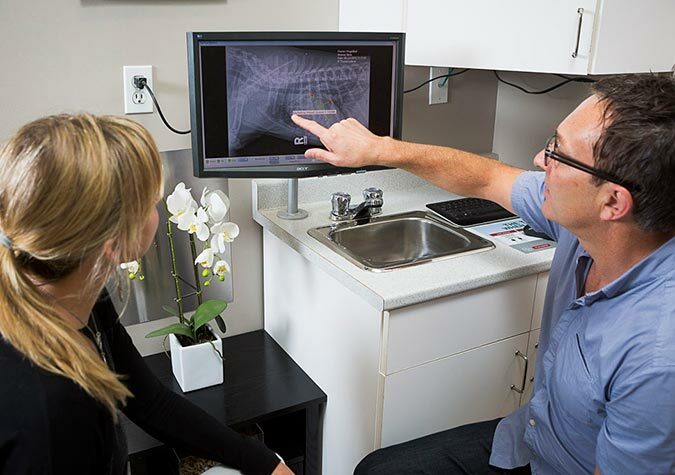 We strive to provide you with an accurate diagnosis and offer you all the information that you need to make the best decisions regarding your pet’s health. – Well stocked pharmacy with a variety of high quality foods and dietary supplements. Click here to order online. 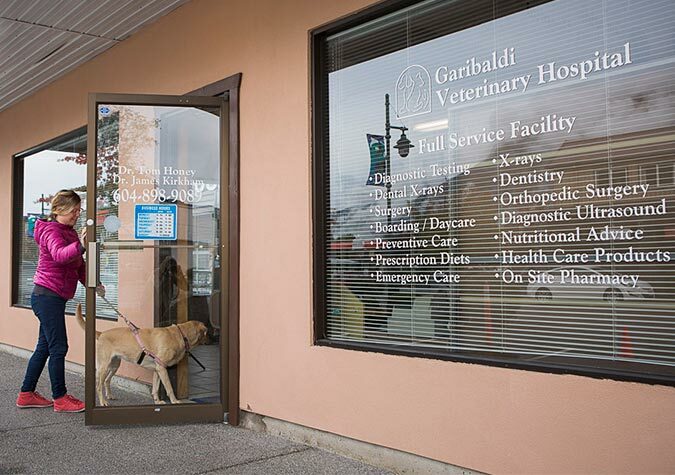 At Garibaldi Veterinary Hospital, we strive to offer the highest level of veterinary care available. 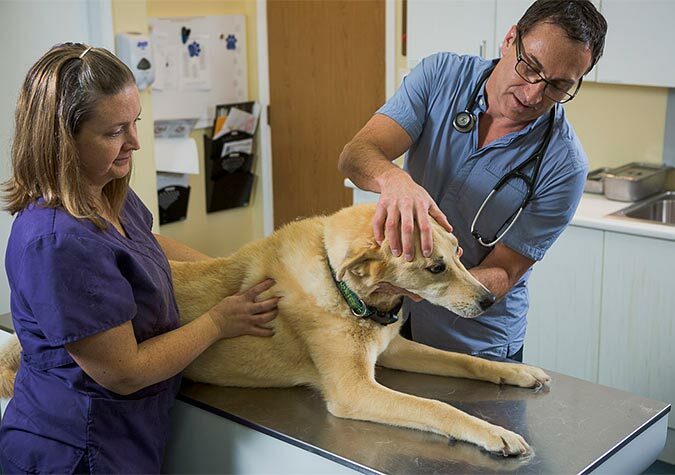 Our job is not only to treat your pet when ill, but also to provide you with tools to keep your best friend happy and healthy for years to come! Click here to browse our searchable database of articles on pet health. Come by and meet the staff, sign up for our free puppy classes or learn more about our state-of the art veterinary hospital. Feel free to contact us with your concerns and questions.